There are all sorts of things in life that wound us… poor choices, broken relationships, health issues, death, unfair circumstances, and tons of missteps along the way. Those wounds create scars that are a constant reminder of what we’ve been through, what we’re going through, or what we will go through. We ALL have them! But how in the world are we supposed to deal with the hurt & pain of those scars? That’s what this new series is all about. 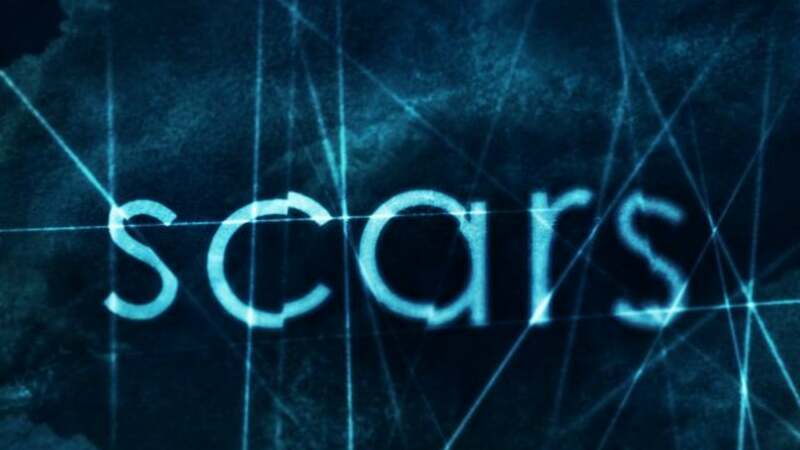 Join us as we kick-off our new series entitled “Scars”.